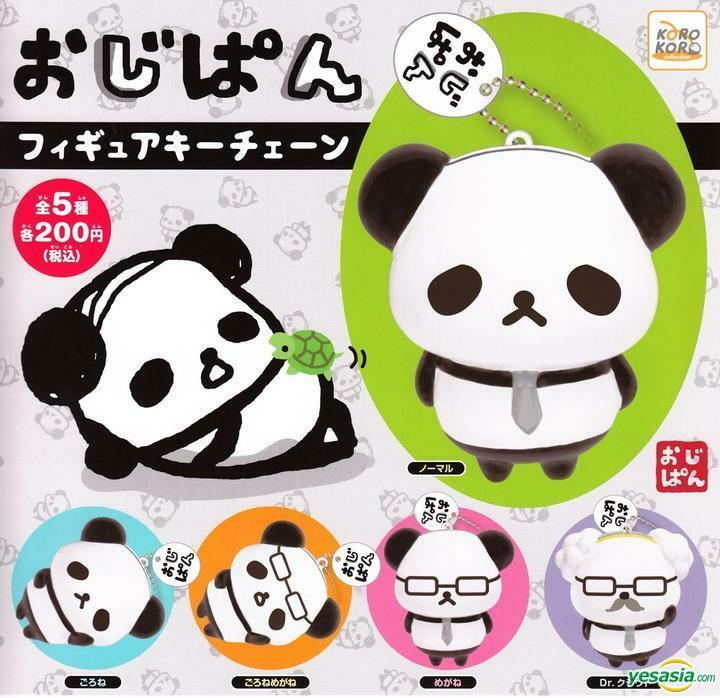 Kawaii Vinyl Stickers To Collect - Super Cute Kawaii!! When I was a child, I had my bedroom door covered in stickers. I loved collecting them and then finding room on my door to place them. I was so sad the day we moved and I had to leave them behind. Fast forward to the present, and even though I am an adult I still love collecting stickers. 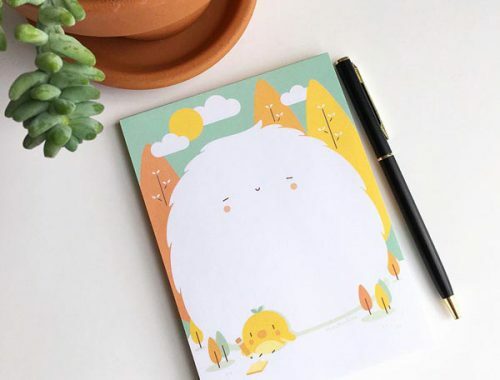 I use them on phone cases, to decorate outgoing mail and to make plain things like notebooks feel more special. 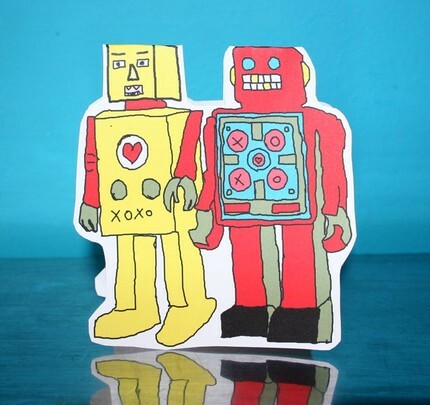 Here are a few cool vinyl stickers that would be awesome in my collection. 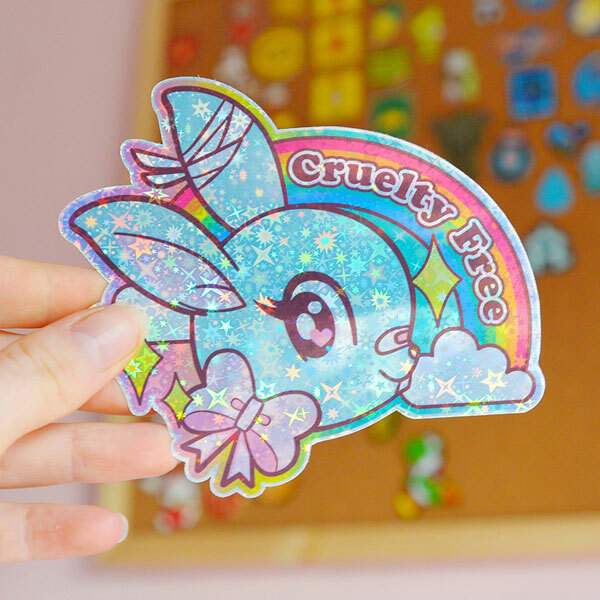 Sparkly and cruelty free this holographic sticker by ShopGutsAndGlitter (UK) is perfect for my vegan recipe ideas book! 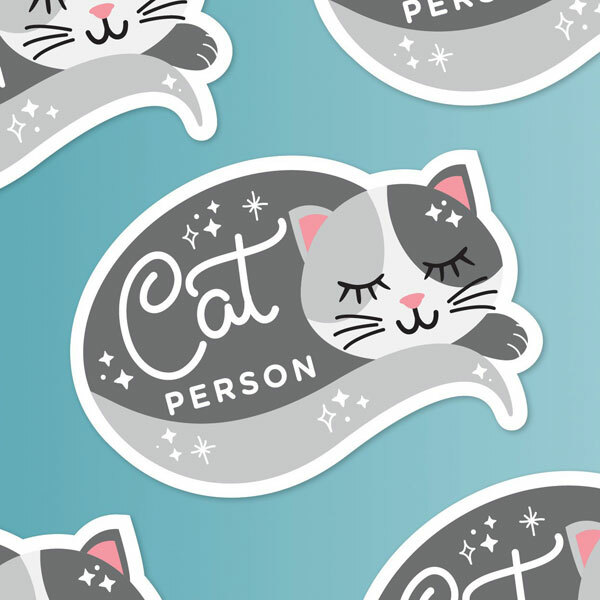 If the cat fur covering my clothes is not enough of a statement then this kitty sticker from GirlandCatStudio (UK) might get the point across. 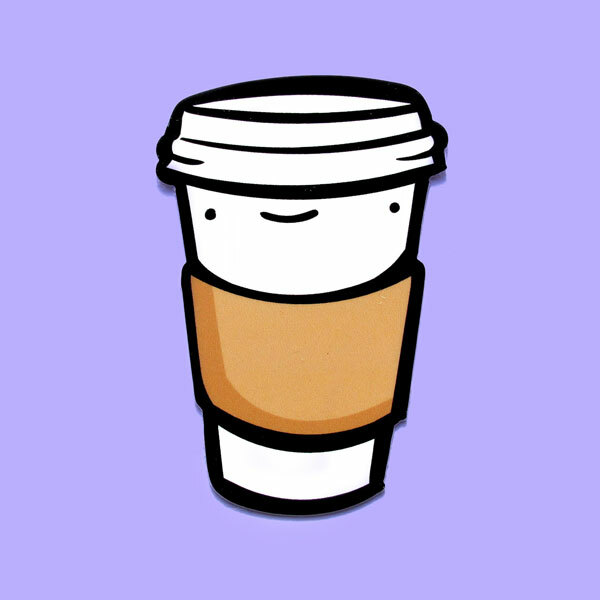 I would stick this coffee cutie by ShopEmilyM (USA) on my travel coffee mug…because it will remind me to grab a cup before I get cranky! 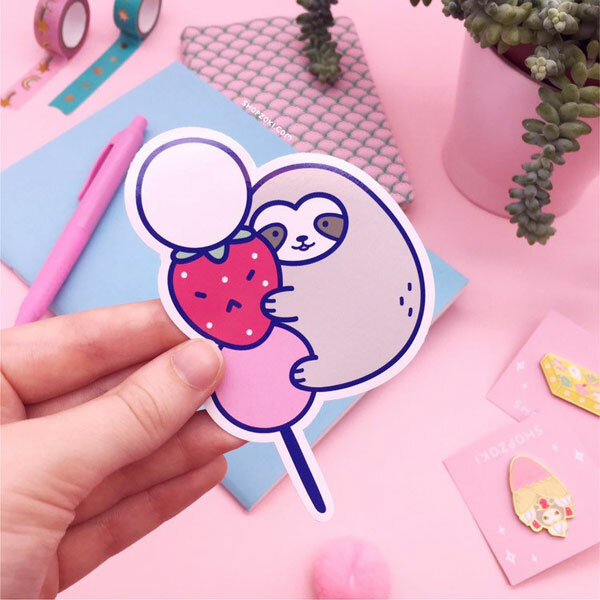 Not only is the sloth super cute on this dango sticker from ShopZoki (UK) but look at the lil face on the strawberry! Aww! 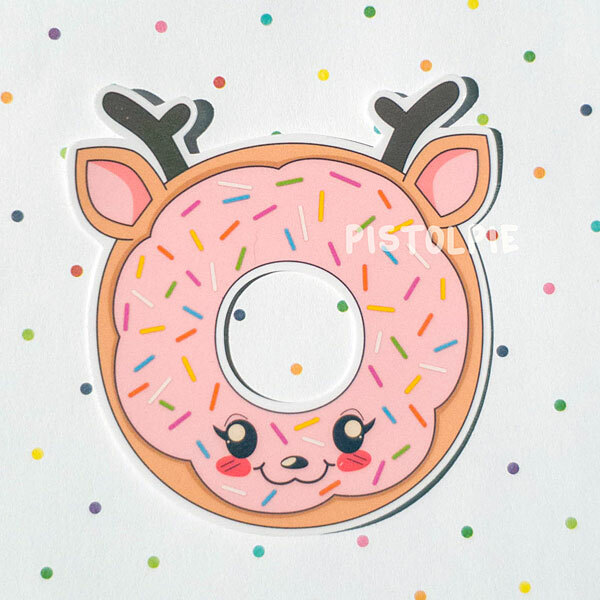 I love a good pun and these doenut stickers by pistolpie (USA) are funny and full of sprinkles!